Welcome to N1 Inflatable Fun! We are based in Islington, North London and will travel to all surrounding areas to deliver and set up our equipment. We may be able to travel further for a small additional cost. We are always adding to our growing list of inflatables and soft play to ensure that our customers have a wide variety of exciting equipment to choose from. This year our new equipment included inflatable ball pools, slides, and velcro castles that come in a choice of colours. We have also added velcro disco castles which can be adapted to fit in with your theme. Our newest addition is our amazing human Whack a Mole game. We have lots of amazing themes for both boys and girls, a stunning 17'x15' Disco Combi Castle with bluetooth speakers and disco lights. Other new equipment this year included our amazing 10ft platform slide which is ideal for both children and adults, a 5ft platform party slide with matching 25' Fun Run and inflatable ball pool with air jugglers, a new range of ultimate packages consisting of a castle, 5ft platform slide and inflatable ball pool with air jugglers. Take a look at our packages page. For 2019 we have added a number of new matching packages to the website. 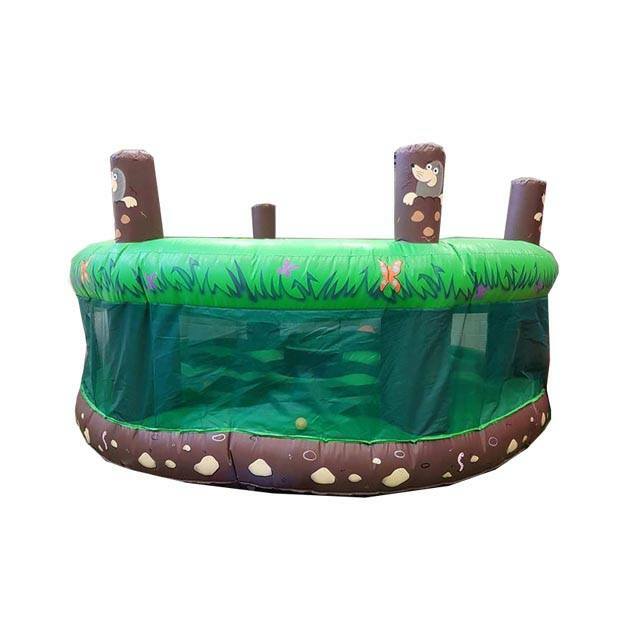 These packages consist of matching castle or slide, inflatable ball pool with air jugglers, a 17 piece soft play set and a double soft play rocker. For smaller venues you may wish to hire just the ball pool and the matching soft play. You will find all information on our packages page. All of our inflatables are PIPA compliant and we have current safety test certificates, we also have public liability insurance. We follow a strict code of conduct with the safety of our hirers being our top priority. As well as hiring inflatable and soft play equipment we also run a soft play group every Friday in St James Hall, Prebend Street, Islington. Please click on the soft play group menu at the top of the page for information, dates and times. For security we would require two forms of ID for all hires. One must be a current utility bill with the hirers name and address on and the second would be either your passport or driving license. N1 Inflatable Fun can provide a solution for entertaining all ages and all events with our inflatables, soft play and gladiator arena. We hire inflatables of all shapes and sizes for any event from your children's birthday party to adult parties, corporate events and all social occasions both inside and outside. 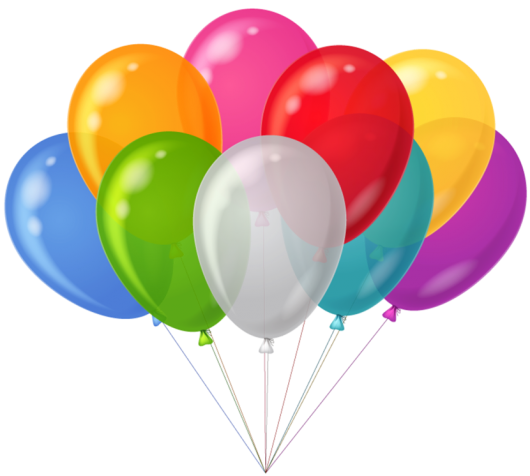 If you are having trouble finding a suitable venue please let us know, and we will be happy to advise on suitable venues in Islington for your party. For smaller children under 3 years of age, we have a soft play package which includes ball pools, soft mats and climbing shapes, tunnels and slides. Check out our brand new Whack a Mole available for hire now!